Are you looking for an experienced chiropractor in Oklahoma City? Suffer from pain? Need to find relief from stress, injury, and lethargy? 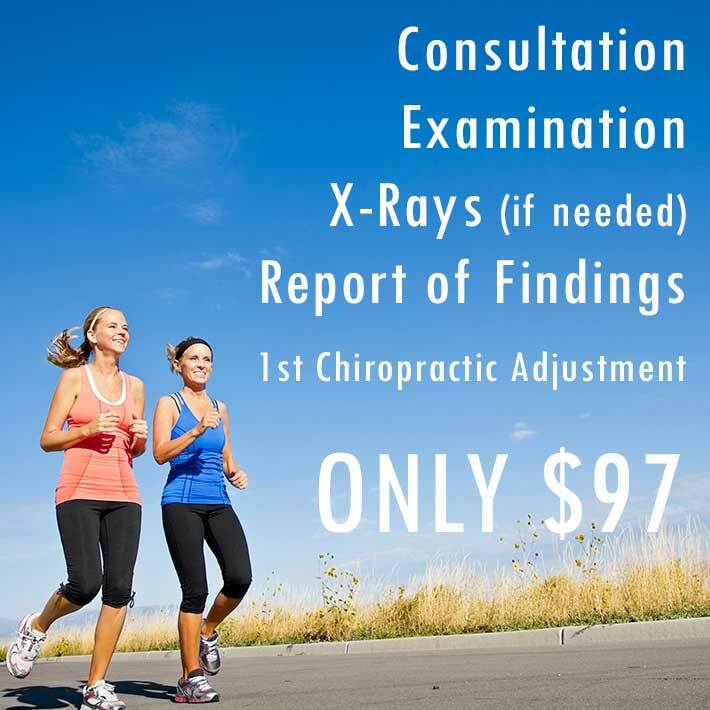 If so, there is only one proven solution for you – the skilled chiropractic services from your trusted Oklahoma City Chiropractors, North OKC Chiropractic! North OKC Chiropractic has proudly served as the go-to chiropractor in Oklahoma City, Oklahoma. 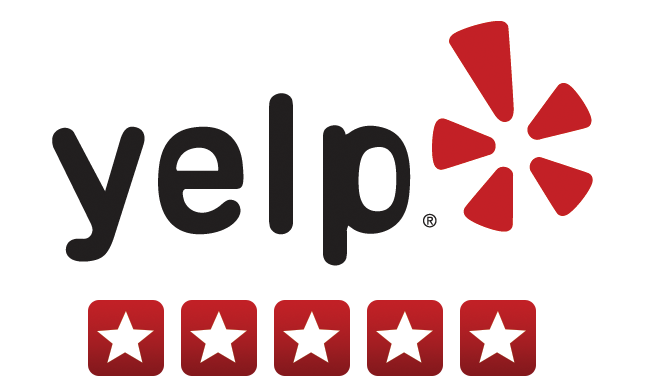 Today, the clinic continues to offer the same sterling standard of customer service, chiropractic experience, and commitment to health and wellness to all of its patients, no matter their age. North OKC Chiropractic is skilled in delivering precise health adjustments through a variety of treatment plans with one goal in mind: supporting your body's natural ability to heal itself and relieve pain. We offer people from Oklahoma City all natural, noninvasive, and completely customized healthcare solutions that focus on an inside-to-outside philosophy. We will recommend a care plan that is specific to each individual. We provide the needed time and attention to each of our patients. North OKC Chiropractic values the importance of educating its patients about chiropractic care to support the healing process. The Chiropractic care that we provide is an effective and affordable program that addresses children's health conditions associated with the nervous and musculoskeletal systems. Our goal is to help you achieve your wellness needs, improve your quality of life, and facilitate healing through our services. We proudly serve the community of Oklahoma City by offering comprehensive chiropractic care and rehabilitation treatment in a compassionate and friendly environment. Get Your Free Consultation at (405) 546-2200 Call Now. Through Education, Training and Excellent Patient Service! It is our hope that you have a better understanding of why a healthy nervous system is key to health and relaxation. At North OKC Chiropractic we can give you the individual pieces to your health. We are skilled finding the key to your nervous system stress and relieving that tension with skilled treatment. We also treat lower back pain, neck pain, shoulder pain, sciatica, pinched nerves, migraines and headaches, bulging discs, herniated discs, ruptured discs, allergies and many other pain causing symptoms. 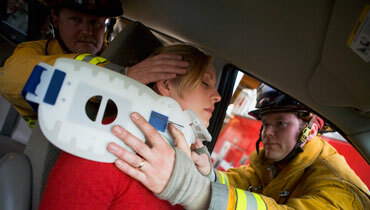 At North OKC Chiropractic we also treat sport’s injuries and car accidents. Why choose North OKC Chiropractic? Each person is an individual with unique needs. To a skilled chiropractor, your body is a visual and kinesthetic scrapbook offering a roadmap to the trained eye. Our individual care lets us plan the most effective treatment to relieve discomfort and let you walk away feeling stronger and more relaxed. We do this by a comprehensive consultation and examination. At North OKC Chiropractic we value your health as much as you do! Our patient testimonials give you the confidence to let us treat you and give you the results, thousands of other patients have received. We are here to serve your needs.